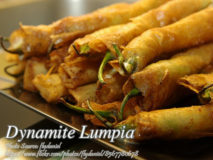 A simple yet delicious snacks for kids or grown ups. Specially kids because kids love hotdogs. 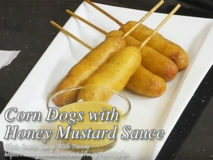 This simple procedure for making corndogs can be cooked..
A tasty springroll recipe is similar lumpiang shanghai but it is made from bangus or milkfish flakes instead of ground pork or beef. A superb.. 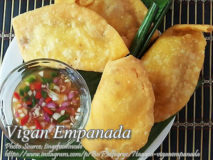 This is another variation of the famous empanada. 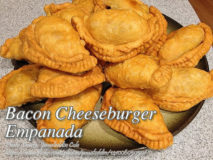 A savory cheesy beef empanada made from cheeseburger patties and grated cheese. 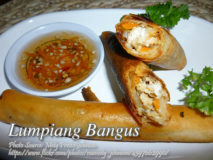 Unlike the usual empanada that..